Whole, Universal Consciousness, Undifferentiated Mind, One Substance, Akasa, Compound Interetheric, First Cause. Sometimes called Universal Mind, Divine Consciousness, Infinite Mind, Eternal Mind. "How close are you to your next breath - your next heartbeat? I use these as examples because at this moment they are representative to you of what keeps you going, what seems to represent life itself. More appropriately, I will ask how close are you to the spirit essence that actually does constitute the Wholeness of who you are? "Please slow down and focus now very clearly on the feeling that the meaning of my words will convey. This essence of spirit is the thought of God. It is the way He chooses to express Himself as the very nature of Creation. It is the way He has chosen to see Himself. And it is You. This is what I have been telling you when I have said that you are the very expression of all of Creation - the whole expression of its Creator - the only expression of God. "Now, let's return to your question. 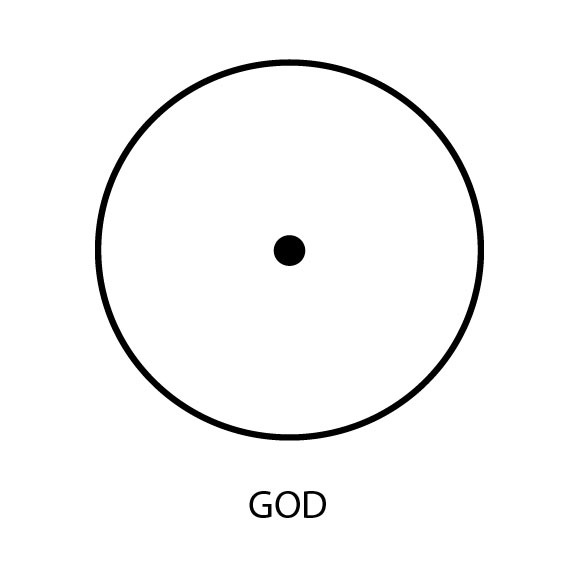 How close are you to God? How completely are you willing to accept what I have just reminded you of? Again, please be very attentive because your response will actually be the description of what constitutes the nature of illusion. What I have told you is truth. Your lack of willingness at this very moment to acknowledge it is the total substance of your illusion. 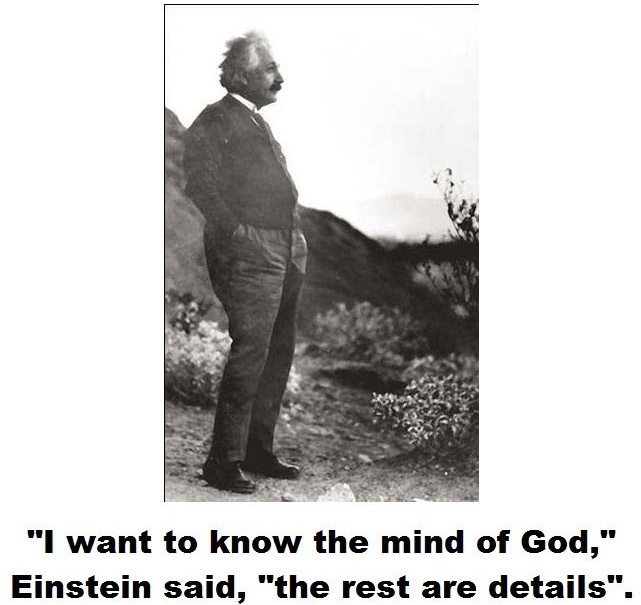 "Understand this, the Mind of God is infinite and there is no description to it. Any description that is attempted to even be placed upon it must of necessity form a limitation of it. This is not possible. The universes that are created by the Son of God who does not recognize himself as being a part of the Mind of God, can take whatever shape and form that Son of God desires. Do not allow yourself to believe that because you only see yourself in the moment as being a small, incapable being, that this in any way limits the power of your mind. You see, I have just told you that you have created the universe, all of the planets, the stars and the suns, and it has not registered. As you see yourself as being the Christ, as you see yourself being totally connected to the expression of the Mind of God, you would see no reason to limit anything within the Mind of God by attaching a physical form to it. It is your perception of needing to identify, of needing to see things separate, that you currently see and experience the universe as being a disjoined series of planets and stars and suns. When you experience yourself as being the Christ, you will not have the need to see anything as being separate from or having an identificaion which is different than that which God has given it. I tell you this that you may begin to lay a new foundation in your thinking which says that as I see that universe out there, it becomes my creation. As I give up my meaning, I allow God's meaning to come more clearly into focus. It is but a choice to play within a physical form within a physical universe. It is not a bad choice; it is not a good choice. It is simply a choice to play in a playground of your own making. My encouragement is simply that you begin to understand that the meaning you have given this universe and the fingernail on your little finger are not the meaning of God. "Because our mind, the Son, is within us." "Then with that consciousness of His awareness, we may know even as He has given, "Ye abide in me, as I in the Father - I will come and abide with thee." (Q) Is there any particular psychic faculty which I should develop in this experience that would enrich my daily life? (A) "As has been indicated, this may be developed in the manner as has been given. It is the heritage of each soul. If ye in thine own consciousness are desirous of meeting Him, thy Maker, thy Father in the temple of thine own soul, then meditate upon Him, applying that ye know today! For it is in the application, not the knowledge, that the truth becomes a part of thee. It is not in thine body that what ye eat is thy body, but that the body - through thy digestive self - puts INTO USE IN muscle, bone, blood, tissue, - yea the very blood and the very streams thorough which the mentality flows! Thy BRAIN is not thy mind, it is that which is used by thy mind! "In the beginning all souls were as a unity to the God-Force. As self added or subtracted that which was in keeping with God's purpose, ye added or subtracted from the blessings ye might be conscious of in materiality. Thus karma is builded. And the law is perfect - what ye sow, ye reap.